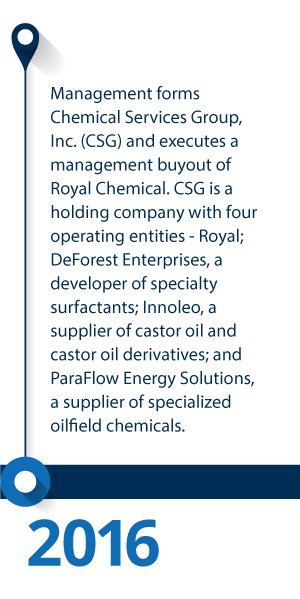 Meet the leaders behind Royal Chemical. Schedule your free chemical consultation today. Our business model is based on them – strong, trusted and mutually beneficial partnerships. Without them, we are out of business. We don’t formulate, brand or manufacture our own products, so all of our work – purchasing raw materials, handling materials, managing inventory, mixing, blending, packaging, shipping – is done for the benefit of our customers. We will never compete with them. By taking over some, or all, of our customers’ production, we allow them to focus capital and resources on the aspects of their business that create value, including product development and sales and marketing, and reduce the complexity of their operations. 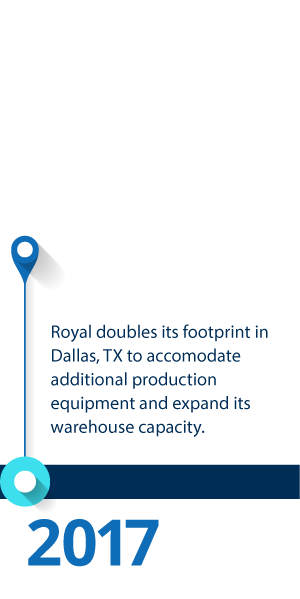 Five strategic locations across the U.S.
Quality is our basic strategy for competitive advantage and future growth. Every job is a custom job. Every partnership is a unique relationship. Are you looking for a trusted partner to help you succeed? 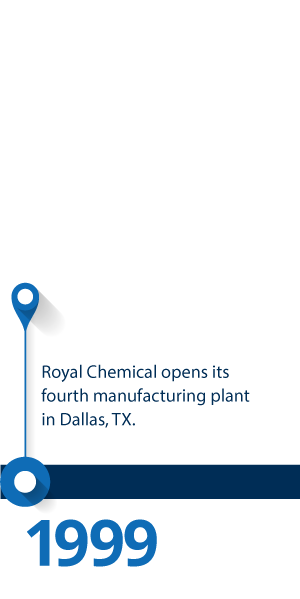 You are looking for Royal Chemical. 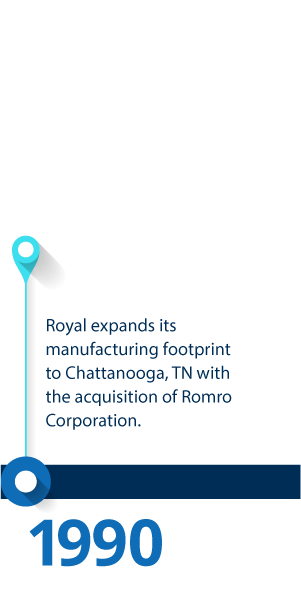 Royal Chemical Company has been a partner of ours since company inception over 30 years ago. RCC’s emphasis on quality, transparency, and reliability is second to none. 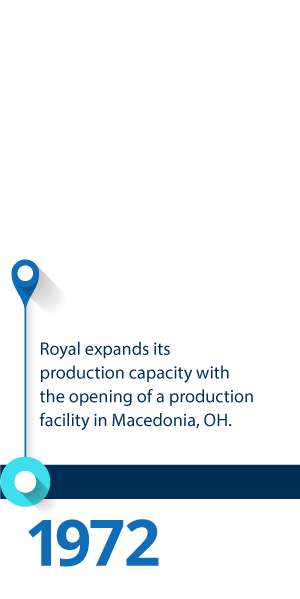 RCC has provided us with exceptional service associated with the manufacture of a multitude of products across a broad range of production complexity. All of these partnership elements have been and will continue to be strategic to the sustainability and viability of our company. 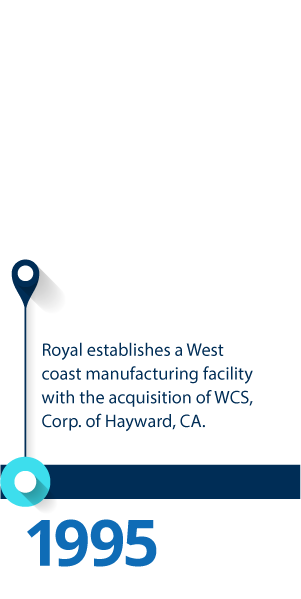 Royal Chemical is the ‘Contract manufacturer’s Contract manufacturing company!” I’ve dealt with dozens of contract manufacturing business across the globe and usually they want you to ‘do’ business ’their way. Royal takes the time to understand your contracting needs and then they ‘do’ business ‘our way.’ I’m happy to endorse Royal! 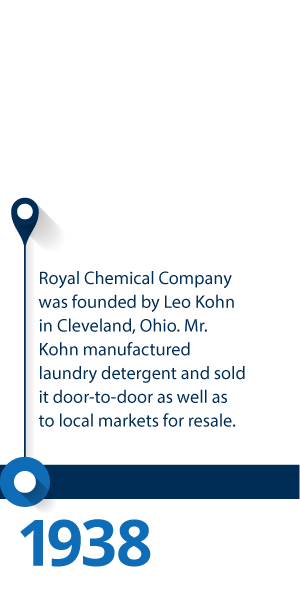 Royal Chemical has provided outstanding levels of service, and consistently provides us with quality products. They make providing customer based solutions effortless. I’m hard pressed to find a company that continues to foster excellent customer service.